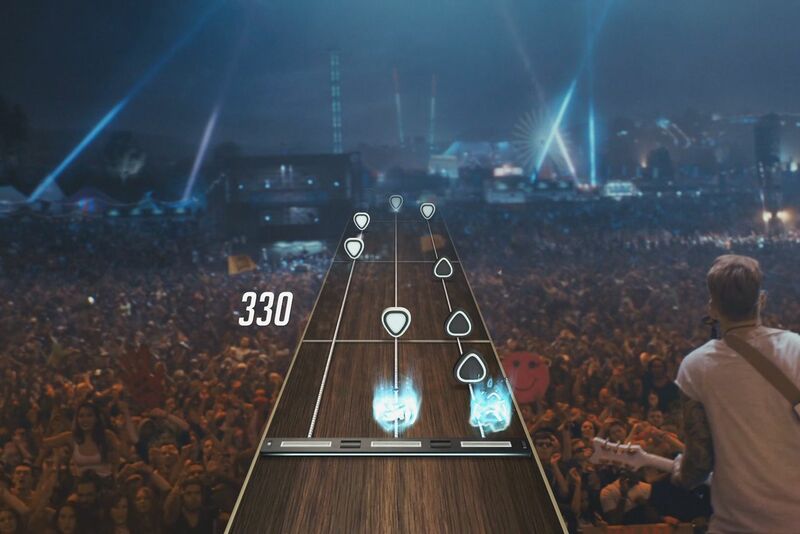 Recap: Activision found themselves in hot water after decommissioning the Guitar Hero Live servers, rendering many versions of the game unplayable. Following the threat of a class-action lawsuit, Activision has begun offering refunds to gamers who purchased the game in late 2017 through 2018. It’s been a rough couple of months for Activision. First, they lost Destiny after their break-up with Bungie, causing their stock to tumble. Then, Activision-Blizzard announced hundreds of layoffs, citing stagnating growth in key titles like Overwatch and Hearthstone. Now, following the removal of the “Guitar Hero Live” mode from the aptly-named Guitar Hero Live game released in 2015, Activision has responded to a class-action lawsuit by giving voluntary refunds to anyone who purchased the game over the last two years. To give some background on this, Activision announced last June that it would be shutting down the Guitar Hero Live servers in December. This removed more than 480 in-game songs that were only available via streaming. The songs in this mode accounted for over 90 percent of the game’s content, with users now only having access to the 42 songs included on the game disc. The server shutdown rendered the iOS and Android versions of the game completely unplayable. Back in September, a gamer in California named Robert Fishel filed a proposed class action lawsuit alleging that Activision marketed, “an always-on music video network… running 24-hours a day, seven days a week.” In his suit, he claims that the shutdown of the servers was not “disclose[d] prominently and conspicuously”, and these actions amount to false advertising on the part of Activision. On January 22, the lawsuit was voluntarily dismissed without prejudice, which leaves the door open for Fishel and his lawyers to file suit again should they choose to do so. Seemingly in an effort to settle, Activision has now begun offering purchasers of the game refunds. If you purchased Guitar Hero Live between December 1, 2017, and January 1, 2019, you are likely eligible to get your money back. To do so, fill out a claim form and submit proof or purchase (be it a receipt or bank statement) for a refund of up to the purchase price. While Guitar Hero has lost popularity in recent years, this move is still expected to be costly for Activision.